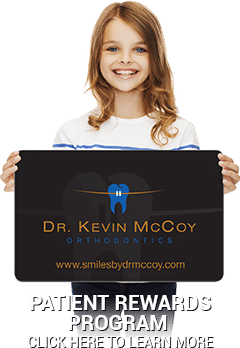 Dr. Kevin McCoy and his team work together to provide the highest quality orthodontic services in a friendly, caring manner. 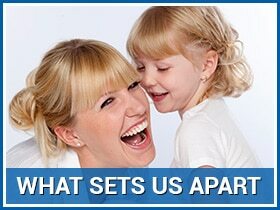 We have been working together for many years, providing orthodontic excellence and happy smiles to our patients. Our goal is to provide the highest quality orthodontic treatment for all our patients with a personal touch in a supportive and caring environment. We love what we do and it shows! 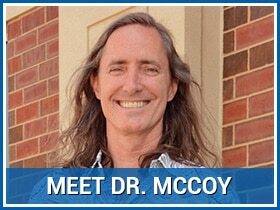 Dr. McCoy has over 27 years of orthodontic experience combining new technology with a commitment to quality and patient comfort. He graduated at the top of his class in 1990 from the number three orthodontic school in the world! His office has been paperless since 1993 and he continues to be at the leading edge of orthodontic technology. 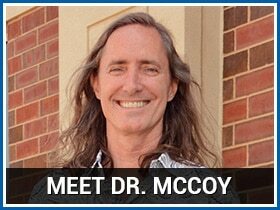 Dr. McCoy is a perfectionist - isn't that what you want in your orthodontist? Ever been told you are not an Invisalign Candidate and must settle for braces? Everyone is an Invisalign candidate at Dr. McCoy Orthodontics! 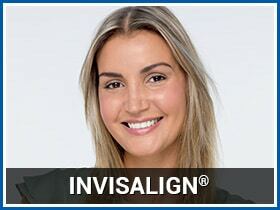 We treat many patients who were told by other doctors that they couldn't have Invisalign. If you want Invisalign or Invisalign Teen, Dr. McCoy and his team CAN MAKE IT HAPPEN! 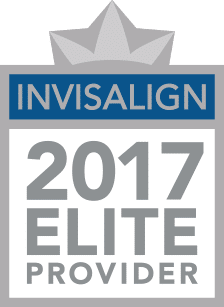 Elite Invisalign orthodontist Dr. Kevin McCoy has treated hundreds of Invisalign patients no matter how difficult the problem. You deserve 21st century orthodontic care! Choose the Right orthodontist in Chicago and Mount Prospect - Dr. McCoy! Choose from multiple treatment options to meet your personalized needs, including clear and metal braces for those who still want them and Invisalign and Invisalign Teen for excellent comfort and results. Looking to get through treatment Fast? We offer two treatment options to accelerate tooth movement: Propel and Accledent. Click on the links to find out more. Our practice is not only focused on you achieving a beautiful and healthy smile but also providing you with the highest level of patient care. We are respectful of your appointment time. We do our best to stay on time so you can, too. Our goal is to make orthodontic treatment affordable for everyone. 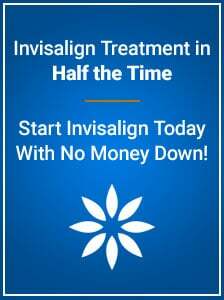 Multiple payment options including no money down for Invisalign are available with interest-free financing and discounts for multiple family members! We offer a patient rewards program to motivate both adults and kids interested in their treatment. Plus, you can win prizes and gift cards just for being awesome! Throughout the years, we have witnessed the positive effect that excellent orthodontic care can have on the lives of our patients and the self confidence that develops from a beautiful smile. Contact either of our two convenient locations today in Chicago and Mount Prospect to find out how we can help you create the smile of your dreams!